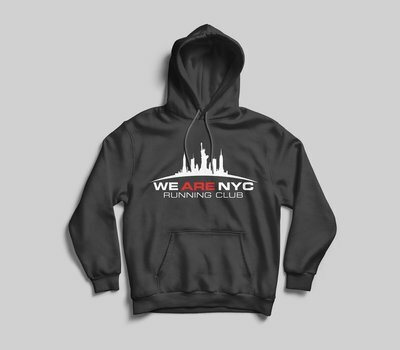 Its winter time and who wants their logo covered up?? 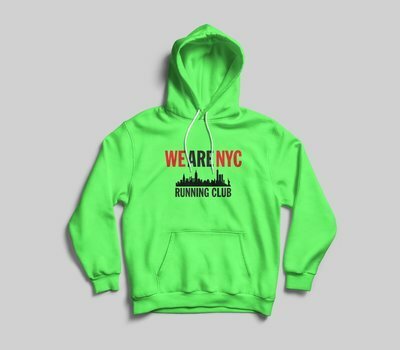 You can keep that club logo visible with these warm and sharp looking hooded sweatshirts! 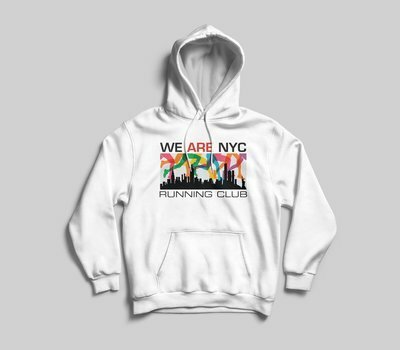 WE ARE NYC RAINBOW LEGS HOODED SWEATSHIRT - AVAILABLE IN 7 COLORS!